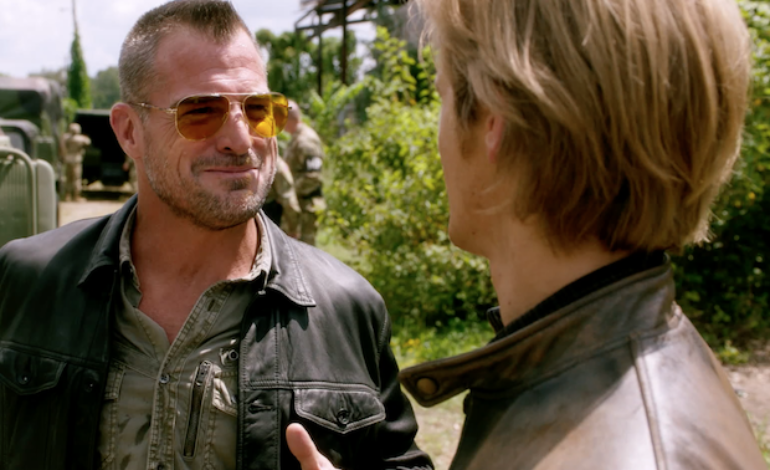 CSI alum George Eads, has been confirmed to be leaving his short lived role as Jack Dalton. during the second half of the CBS’ reboot of MacGyver. Last year, the TV series dropped significantly in its projected ratings, where it was ranked at 19th out of the 26 scripted CBS TV series tracked per TV Series Finale; CBS’ audience viewership additionally ranked the reboot at 11th place. The third season of MacGyver has averaged a 0.71 rating in the 18-49 demographic and 6.03 million viewers so far during its run. While compared to season two, its respective ratings went down by 15% and 12%. And, so far there hasn’t been word of it’s season four renewal or possible cancellation. It has been reported, that Eads stormed off the Atlanta set early this year in October after an altercation during production of an episode, but returned after some time. Though his final episode will be airing in early 2019 season, Eads has been reportedly asked to be released from his long-term contract in order to return to Los Angeles to be with his young daughter and family. This will be the actor’s second hasty exit from a CBS series since his CSI departure during its season 14. Then, he was also rumored to have an on-set altercation with one of the drama’s writers. After a failed salary negotiation, Eads and another cast member, Jorja Fox, were released from their contracts for CSI back in 2004. This led to Eads opting to not to participate in CSI‘s two-hour series finale in 2015. This story was first reported by Tvline.